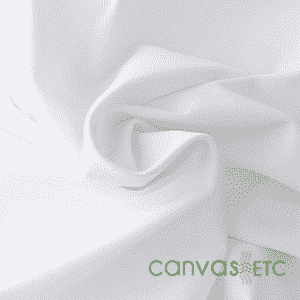 Backdrop Drapes Poly Premier - Pipe and Drape for sale | Canvas ETC. 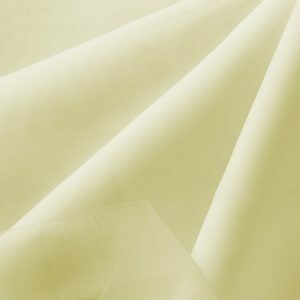 All Discounts are applied in your shopping cart. 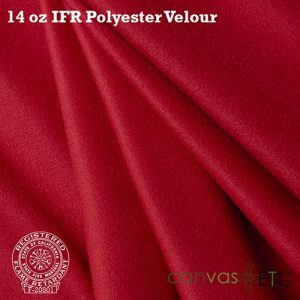 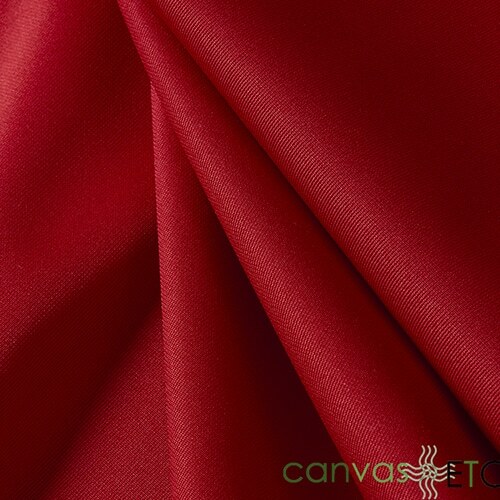 Our Poly Premier fabric for backdrop drapes is made of 100% polyester and is inherently flame retardant (IFR). 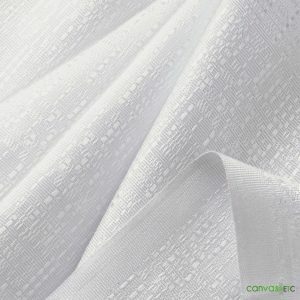 It is durable, elegant and affordable and can be washed and laundered multiple times without compromising it’s FR properties and color. 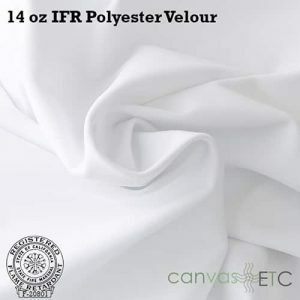 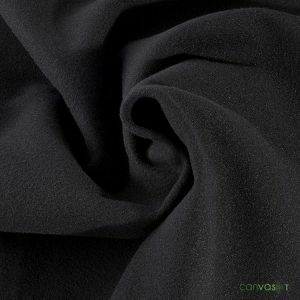 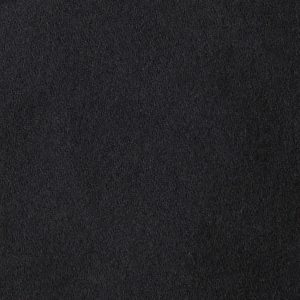 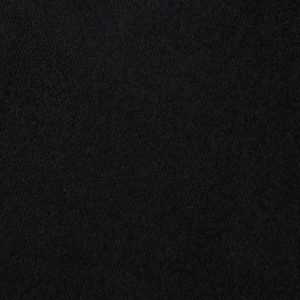 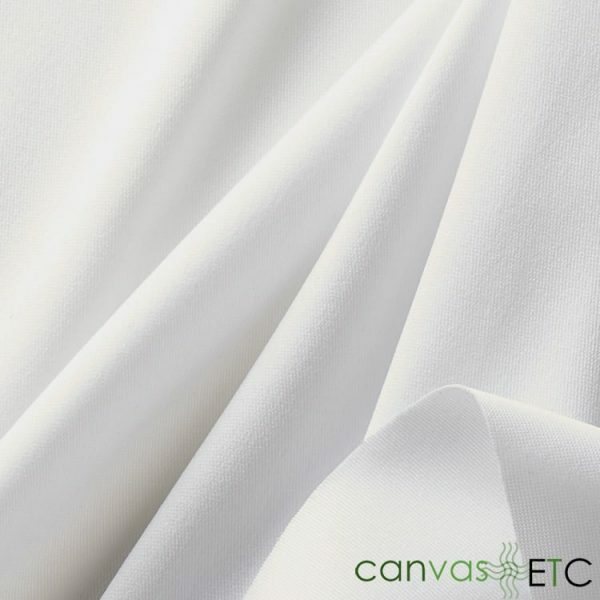 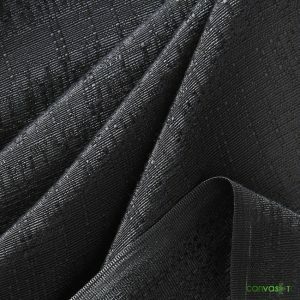 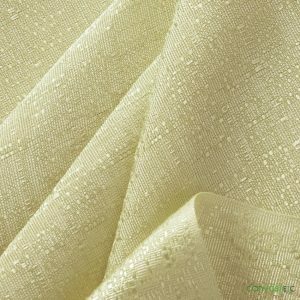 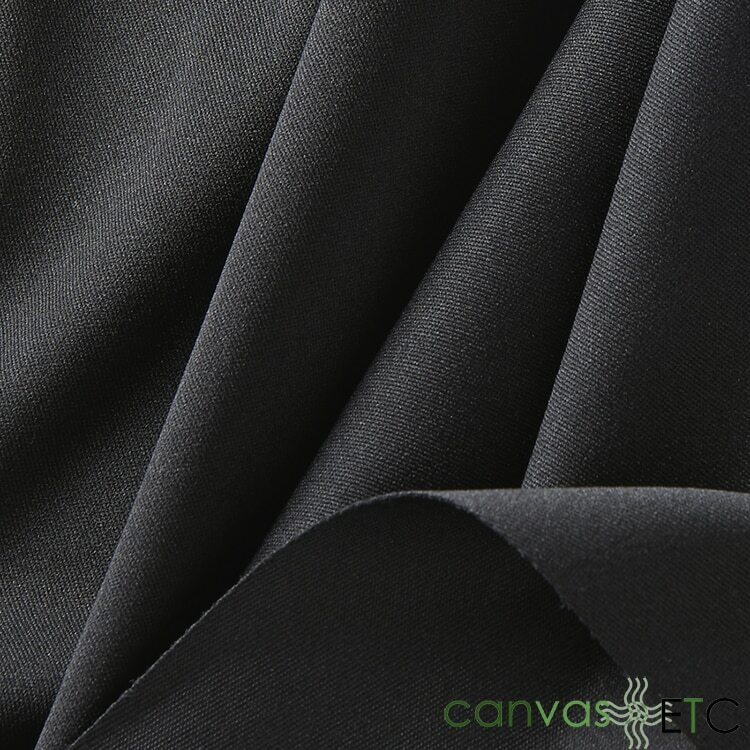 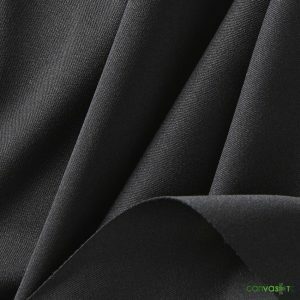 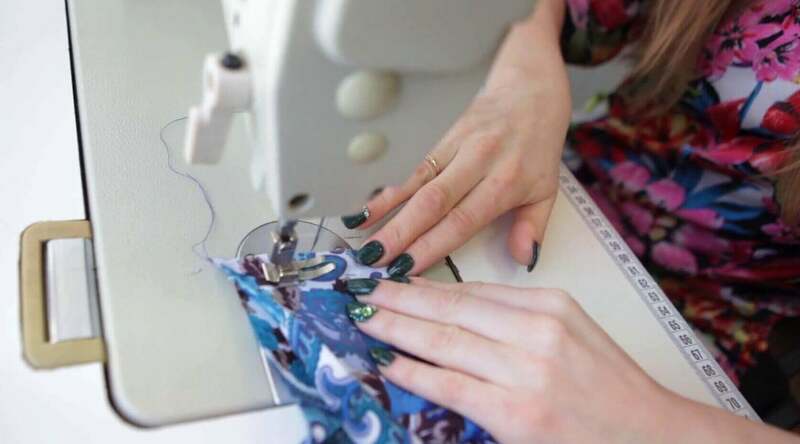 Commonly used for the hospitality, wedding, and trade show industries this fabric can be used for any occasion. 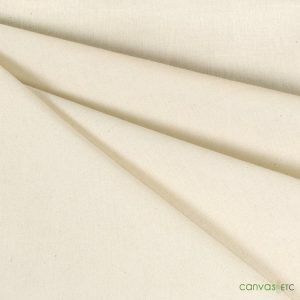 Poly Premier is fabric with more of an upscale look than Banjo cloth.